Listen up all of you Jakobsson's fans out there! 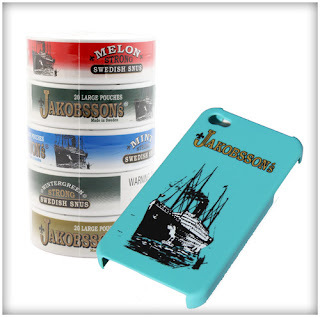 Don't forget to register for our giveaway where you have the chance of getting one of 5 Jakobsson's Iphone Cases along with a Jakobsson's Strongpack! 1 comment on "Jakobsson's Giveaway"